We’ve noted before some pre-orders and stock availability at a certain Finnish site. Nokia Conversations noted that today, the whopping 64GB white Nokia N9 that was announced at Nokia World is officially on sale as Nokia promised. 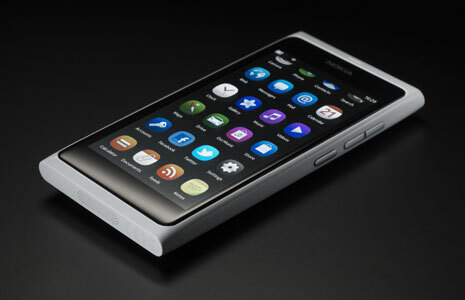 This N9 is in glossy white. They note that it’s a high gloss finish that makes the colour shine. I thought it was because they couldn’t work out how to make the matte laquer work and stay matte. Must be some spin. Having said that it beautiful in glossy white. « Symbian Belle leaked for Nokia E6?